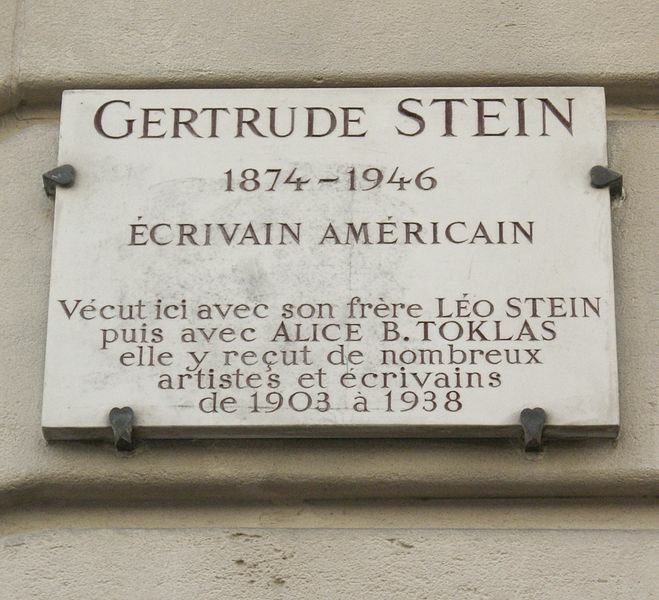 Gertrude Stein was perhaps the most famous of all the American women to make their home in Paris. 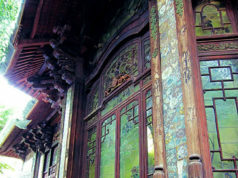 Stein lived there from 1903 until her death in 1946. Her salon in 27, Rue de Fleurus just off the Luxembourg Gardens, hosted the most influential and illustrious talents of the era: writers, poets and artists, amongst whom, Picasso, Hemingway, Scott Fitzgerald, Ezra Pound and Matisse were just a few who met there regularly on Saturday evenings. And all this may never have happened had Stein not accompanied her brother Leo from London where they had moved to in 1902. Born in Pittsburg, Stein’s childhood was spent in Vienna before the family returned to Baltimore where Stein was educated at Radcliffe College. Stein studied under William James and was heavily influenced by James’ experiments on normal and induced motor automatism. James believed that repetition of words and concepts could change their implications. 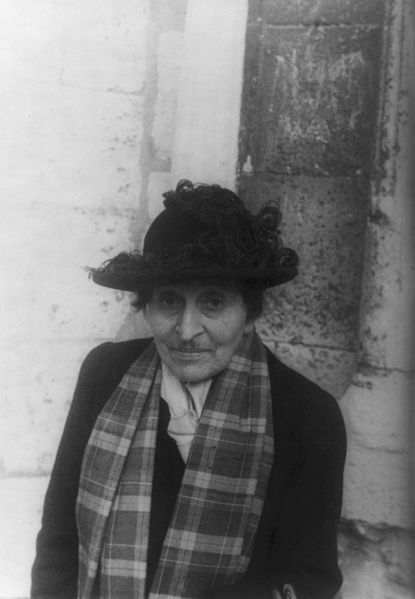 Whilst Stein’s literary output never faltered throughout her life, indeed she found instant fame with the autobiography of her lifelong partner, Alice B Toklas (the book became a literary best seller and resulted in a six month tour of the USA on a lecture tour in 1934), one of the most fascinating facets of Stein’s life was her astounding art collection. The art dealer Ambroise Vollard introduced them first to the work of Cézanne and their first important acquisitions soon followed: Gauguin’s Sunflowers and Three Tahitians, Cezanne’s Bathers and several of Renoir’s works. Picasso’s ‘Young Girl with Basket of Flowers’, 1905. The walls of Rue Fleurus were soon adorned with Renoirs, Bonnards, Gauguins, Cézannes, Matisses and Picassos. 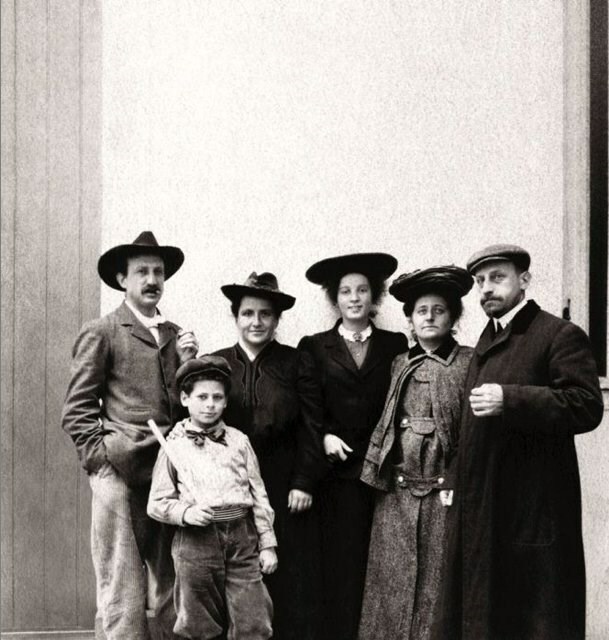 However in 1914, Leo left Paris for Italy and their collection of paintings was divided between them. The parting was acrimonious and Gertrude was to see her brother only once more in her lifetime. Both continued collecting art although their tastes had long since differed. 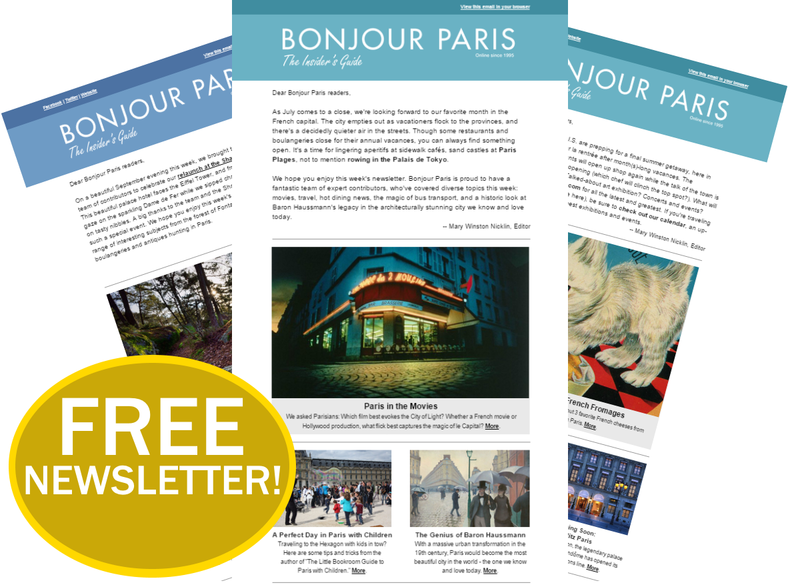 When Hemingway first arrived in Paris with his new wife Hadley, he became a regular visitor to Rue Fleurus. 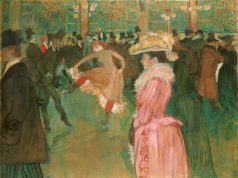 Stein critiqued his work (and later took some credit for his writing style) and Hemingway was not only impressed by her paintings, but by Gertrude herself. Hadley perhaps less so; Stein had ‘no time for wives’ and left Alice to entertain them while Ernest drank eau de vie with Gertrude. In A Moveable Feast, Hemingway compared Stein’s looks to that “of a Roman Emperor, which was fine if you liked your women to look like a Roman Emperor.” But that was later when Hemingway was less enamoured of Gertude and their friendship had cooled. Both could be difficult, quarrelling often with old friends. 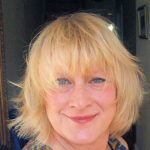 Stein was particularly jealous of almost all recognition of other contemporary writers-Sylvia Beach’s close association with James Joyce resulted in Stein avoiding Shakespeare and Co until Sylvia no longer represented Joyce. Beach’s first impression of Stein when she entered Shakespeare and Co with Alice B Toklas in 1920 was perhaps a little kinder. (Although a young visitor at the time echoed Hemingway’s description, adding that, “she had the face of a Roman Emperor on the body of an Irish washerwoman”), Beach remarked on her 200 pound bulk and matronly and Victorian appearance, stern, masculine face, until “she laughed and was beautiful.” Everyone agreed, however, that Stein’s voice was beautiful– low and velvety. As always, she was accompanied by Toklas, her partner of 10 years, who Beach described as a “thin, bird-like woman with a hooked nose, drooping eyelids and a thin mustache.” She reminded Beach of a gypsy with her black hair and dangling earrings. The two were inseparable, Toklas tending to all Stein’s needs for the next 30 years until Stein died. In 1926, Stein became friends with Bernard Fay who had pronounced right wing tendencies. There were other writers at the time including Ezra Pound, T.S. Eliot, Yeats and Wyndham Lewis who had surprisingly sympathetic leanings towards fascist regimes. Stein so admired Petain that she translated his speeches into English, in as it turned out, the vain hope, of having them published in America. Stein was also a Franco supporter and endorsed Hitler’s Nobel Peace prize. Stein’s lifelong friendship with Fay– who, not only a Vichy supporter (as was Stein), but on becoming Director of the Anti Masonic service of the Vichy government during WWII was responsible for almost 1,000 freemasons being deported to concentration camps, 549 being summarily shot– makes this friendship seems abhorrent and inexplicable to many. That Stein admired his intellect is not in doubt, but Fay was also anti semitic and suspected of being a Gestapo agent. In 1943, Fay produced a film Forces Occult depicting a world-wide Jewish Freemason conspiracy. Reasons given for Stein’s apparent sanguine acceptance of the Nazi occupation of France are obvious. As a Jewish woman in Vichy France, where 75,000 Jews were sent to concentration camps, and the owner of an impressive collection of paintings, Stein’s vulnerability was unquestionable. Her friendship with Fay was widely believed to have saved her and her paintings from the Nazis. After the war ended, Fay was tried for collaboration and sentenced to hard labor for life. Toklas funded his escape to Switzerland, five years later. 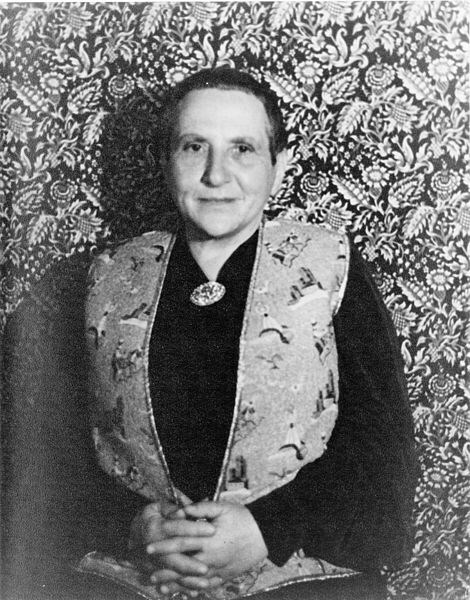 Gertrude Stein, this larger than life character, did not live to witness Fay’s escape. She died on the 27th July 1946 after an operation for stomach cancer. Stein was interred in Père-Lachaise cemetery. When Alice B Toklas, her partner of 40 years, died in 1967, she was buried beside her. Loved it. The Autobiography of Alice B Toklas is an absolute font of knowledge of the time. I also have Toklas’s cookbook – really written by her this time – it’s a hoot. Thanks Hazel-must read the cookbook which I believe contained a famous recipe for hashish cookies. Poor Alice may have needed it when Stein’s relatives reclaimed Stein’s paintings and poor old Alice died in dire poverty. In my book, ‘A Cruel Calm, Paris Between the Wars,’ I include Miss Stein and her entourage. Based on my mother’s life, the book begins in 1927, the year Lindbergh landed at le Bourget, and ends in 1939 as the second world war erupts. 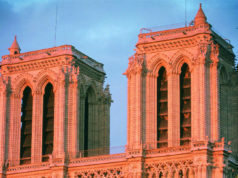 Paris, during that era, was truly the cultural capital of the world. I wish my mother had shared with me what her life was like before I was born. She died when I was 18. James Joyce lived in the apartment above hers on the Ile St. Louis. So many stories, but I did 14 years of research to write this book. I’m afraid there is misinformation and innuendo driving all the Stein/Faye/Nazi stories. It should not have been presented here as fact. One other small point – Stein was educated at Radcliffe in Cambridge, MA. She went to Johns Hopkins Medical School in Baltimore, where her maternal aunts and cousins lived. The material on Stein/Faye came from various, recognized and academic sources. Stein herself, never denied her close friendship and admiration of Faye who was without a doubt a Nazi collaborator. Her friendship with Faye was however just one facet of Stein’s life in Paris which encompassed artists and intellectuals of every persuasion. I apologize however for the error in Stein’s place of education.